We’d love your help. Let us know what’s wrong with this preview of Journey's End on the Western Plains by Isabella Hargreaves. Coming home can be harder than leaving. Outback Australia, 1924: Matron Marion Henderson of Idavale Private Hospital wants romance in her life and promises she’ll go out with the first man who asks. That man is Bill Carter, ex-pastoralist, ex-soldier, wanderer, whose guilt about leaving home for war has kept him from returning ever since. Marion wants someone reliable with Coming home can be harder than leaving. 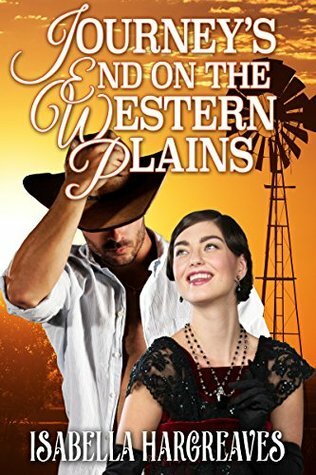 To ask other readers questions about Journey's End on the Western Plains, please sign up.